celebrating rosÉ ALL weekend long and looking for a place to stay? Look no further! 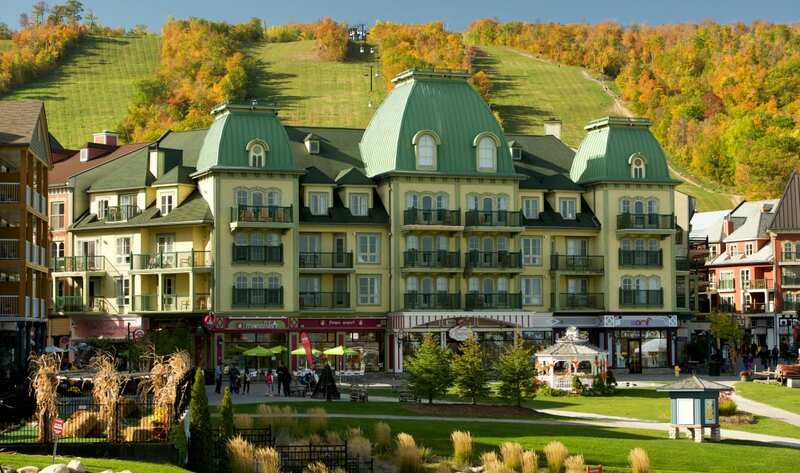 We're pumped to have partnered up with our amazing friends (and fellow rosé sippers) at Blue Mountain Resorts. 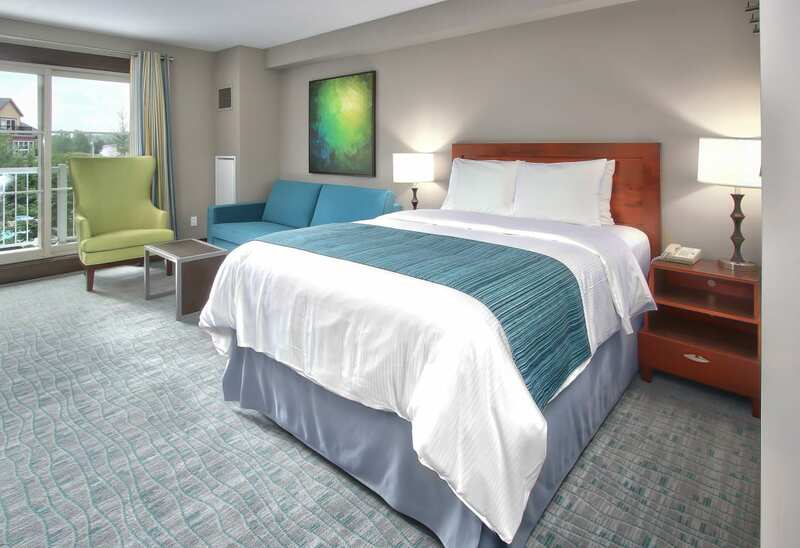 So after a super fun day of running, walking and sipping you can rest your head in a comfy, cozy room right in the heart of Blue Mountain Village! To book, click here and enter promo code: GB00001595. 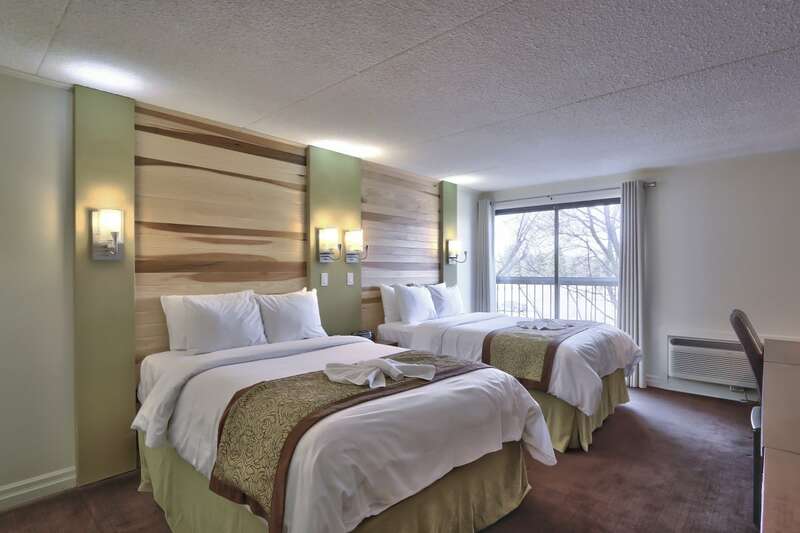 For more information on how to book your stay at Blue Mountain, click here. 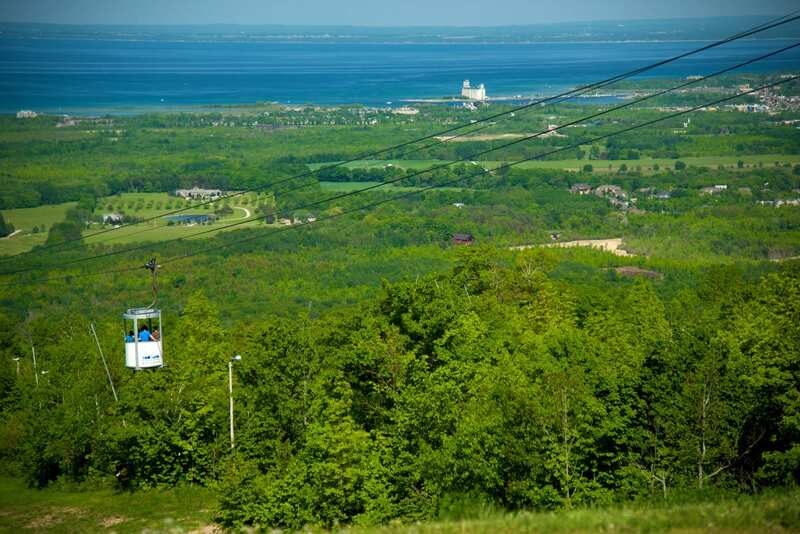 We can't wait to see you in Blue Mountain!